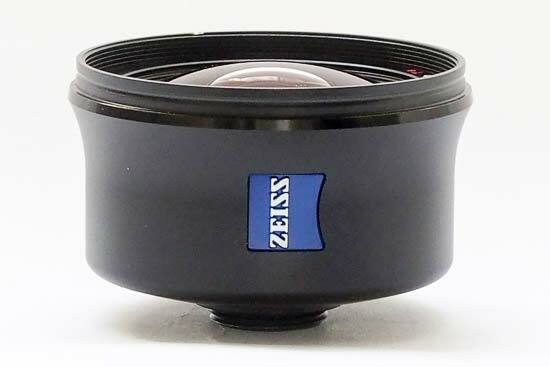 The Zeiss ExoLens Pro is a wide-angle lens attachment which can be used with an iPhone. 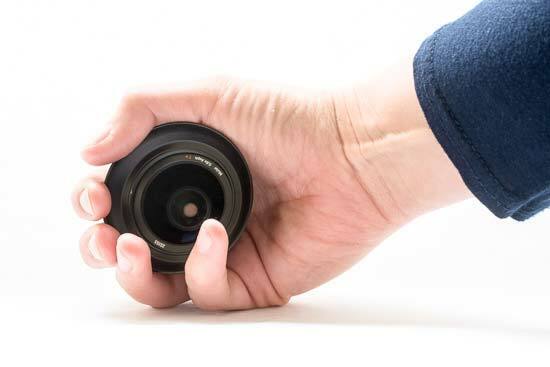 It transforms the standard iPhone camera lens into a wide-angle one which offers around 18mm (full frame equivalent, compared with 28mm for the standard iPhone lens). It is compatible with all of the current models of iPhone, going back a few generations. 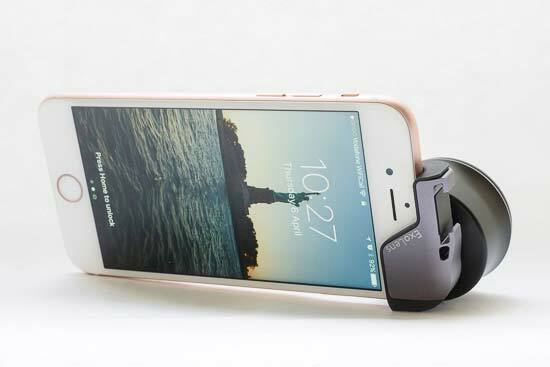 If you buy the Edge mount to go with it, you can use it with iPhone 6 / 6 Plus and later. 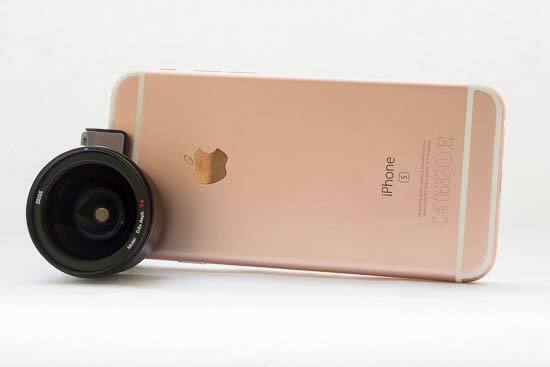 For this review, we have been using the ExoLens with an iPhone 6S. 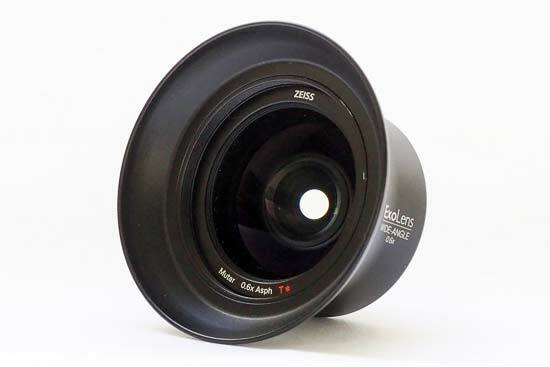 The Zeiss ExoLens Pro retails for $149.95 / £139.99. 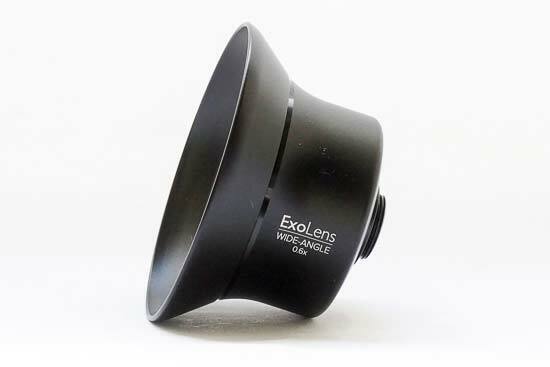 In the US, the ExoLens Pro Edge Kit is also available for $199.95, which comes with both the Edge mount and the Wide Angle lens. 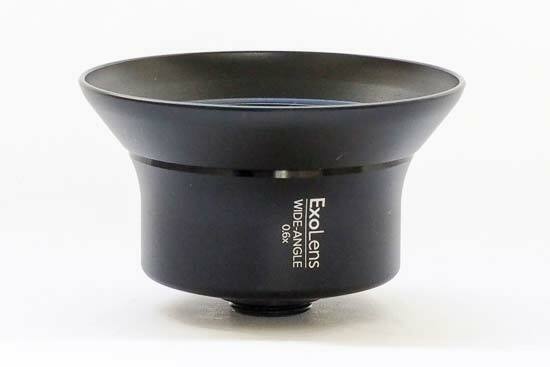 The ExoLens Pro comes with a lens hood, lens cap and a micro-fibre cloth. However, it’s crucially important to note that it doesn’t come with anything to mount it to your iPhone. You’ll need to buy that separately. We’ve been using the ExoLens with the Edge mounting kit. This has a variety of different options depending on which model of iPhone you’re using. It’s simple to use, slotting over the corner of your iPhone to line up the lens mount over the iPhone’s existing lens. The Edge fits very snugly over the iPhone, in fact it can be tricky to get it back off again. On the plus side this means that you can be sure it won’t accidentally fall off, but it does mean that you can’t use the Edge with any existing iPhone case you have. Therefore, when you’re using the ExoLens Pro, the rest of your iPhone has to be unprotected - a full case which you could attach the ExoLens would be a welcome idea for those who want to use the lens a lot. 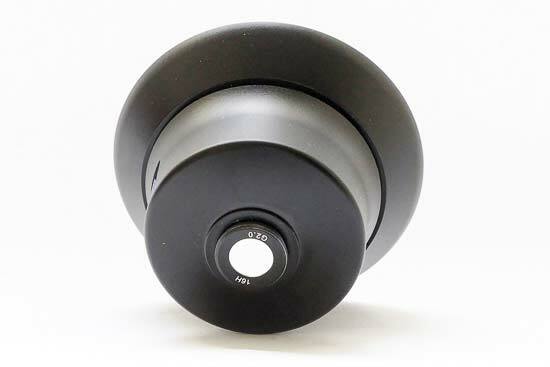 If you’re happy to leave your iPhone ‘naked’, the ExoLens itself screws into the mount. You don’t need any additional apps or software to use the lens - you can use it directly from the iPhone’s native camera app - you’ll now notice however that your angle of view is significantly wider. The ExoLens is quite heavy (for its size), meaning that when you attach it to the iPhone, it’ll feel oddly weighted. You do eventually get used to that feeling, and it may be helpful to hold the iPhone in landscape format with the lens at the bottom, resting on a finger, for the best results. On the top of the Edge is a cold shoe, which means you can attach other accessories to the phone, such as a flash unit, if you like. 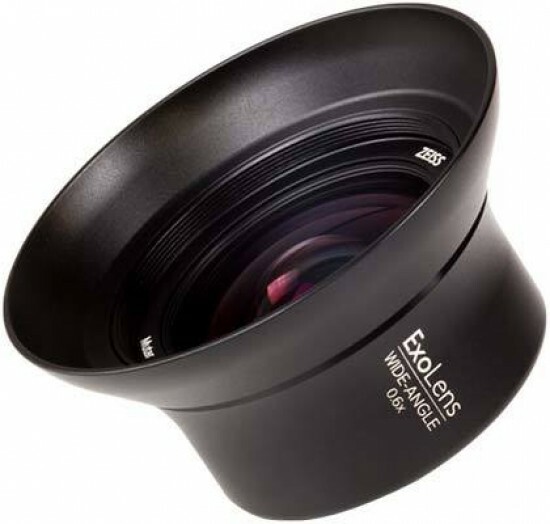 The lens hood is optional, but is useful when you’re shooting in circumstances which may ordinarily cause lens flare - such as towards strong sunlight. The ExoLens yields very pleasing results. While you might expect there to be some distortion from the wide-angle of the lens, images tend to look very natural when the subject is not too close to the camera. Where the subject is very close to the lens, you’ll see the distortion you’d expect, but you might want to use this for special effect. Zeiss’ expertise when it comes to sharpness also work well to leave you with images with lots of detail across the entirety of the frame - there’s certainly no detrimental effect to placing the lens over the existing iPhone lens. If you shoot directly into the sun you might see some lens flare, especially if you choose to use the lens without the attached lens hood. Again, it’s something that some people may choose to deliberately incorporate into their images, but is easily avoided if you don’t want it.